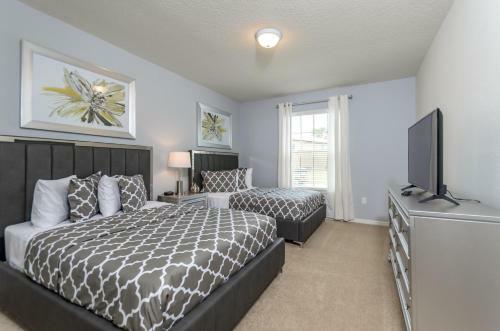 H8811 - Nine Bedroom Macapa Home in Kissimmee is a holiday home with 9 Rooms. 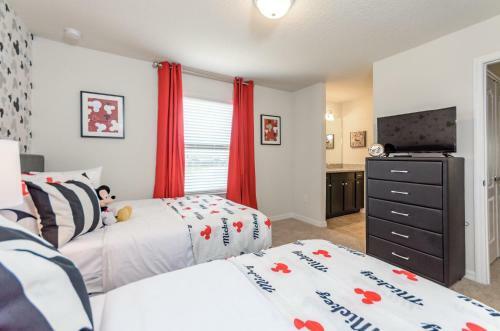 H8811 - Nine Bedroom Macapa Home is set in Kissimmee, 24 km from Kissimmee Value Outlet Shops, 27 km from 192 Flea Market, as well as 28 km from Plaza del Sol Kissimmee. 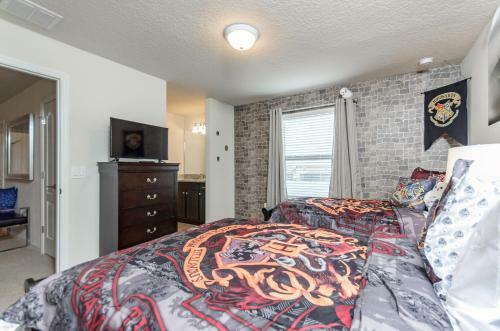 The accommodation is 28 km from the Fun 'N' Wheels Fun Park and features free WiFi. 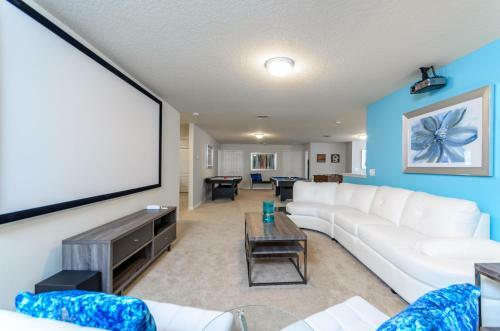 This holiday home is fitted with a kitchen with an oven and a microwave, a flat-screen TV, a seating area and 6 bathrooms with a bath or shower. 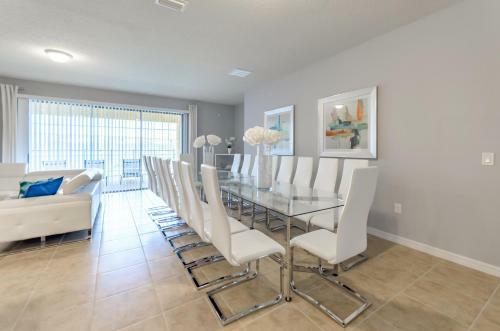 Kissimmee Sports Arena & Rodeo is 28 km from the holiday home, while Lakefront Park is 31 km away. 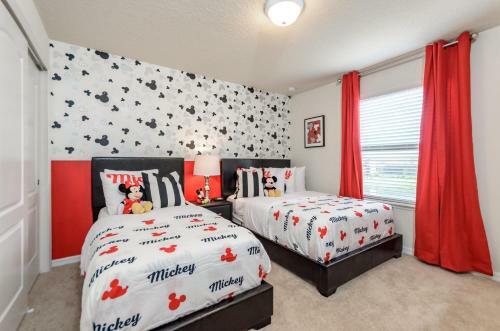 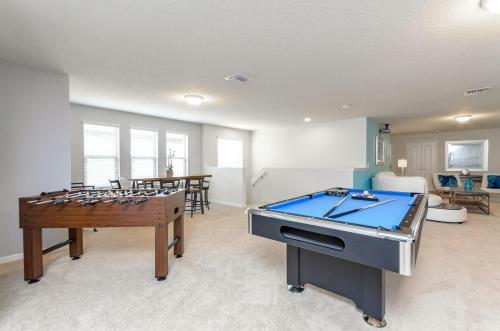 Th...e nearest airport is Orlando International Airport, 47 km from the property. 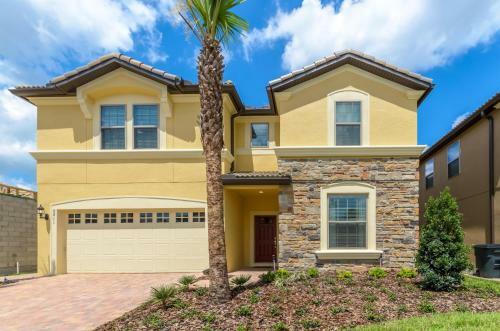 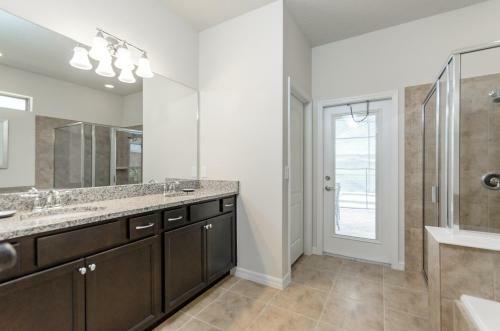 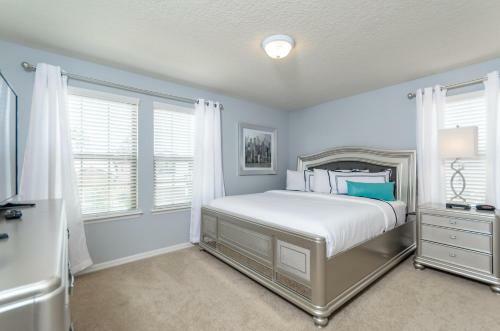 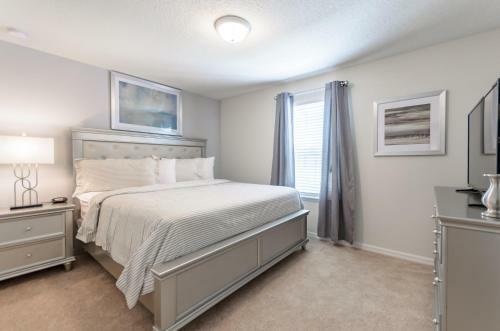 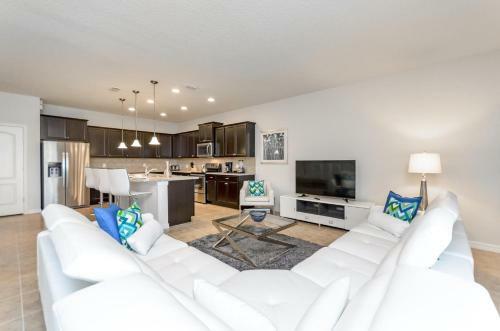 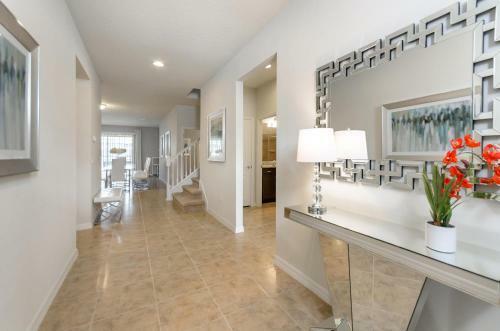 H8811 - Nine Bedroom Macapa Home is set in Kissimmee, 24 km from Kissimmee Value Outlet Shops, 27 km from 192 Flea Market, as well as 28 km from Plaza... del Sol Kissimmee. 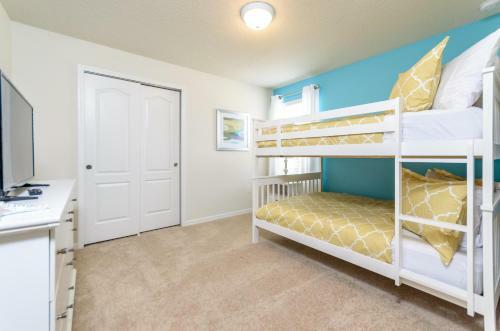 The accommodation is 28 km from the Fun 'N' Wheels Fun Park and features free WiFi. 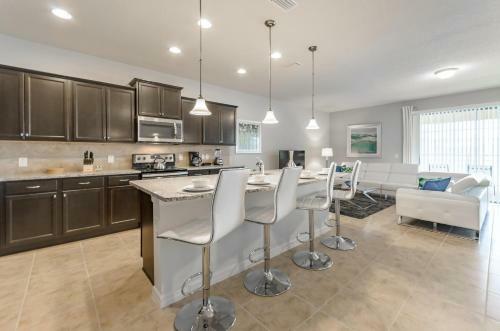 This holiday home is fitted with a kitchen with an oven and a microwave, a flat-screen TV, a seating area and 6 bathrooms with a bath or shower. 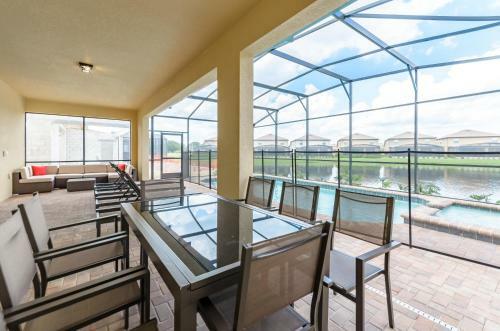 Kissimmee Sports Arena & Rodeo is 28 km from the holiday home, while Lakefront Park is 31 km away. 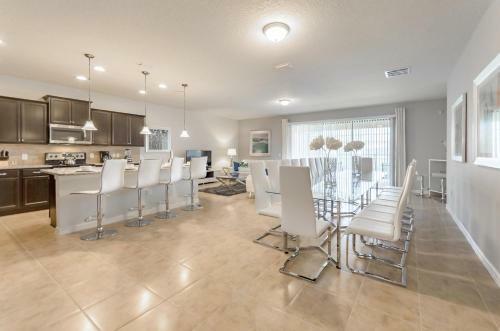 The nearest airport is Orlando International Airport, 47 km from the property. 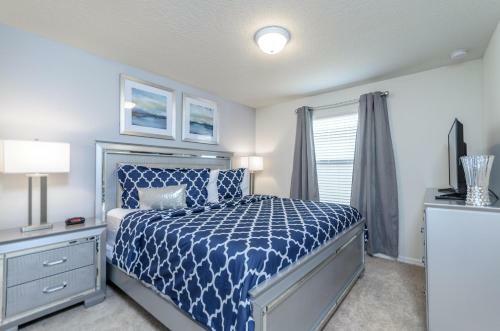 When would you like to stay at H8811 - Nine Bedroom Macapa Home?